Vitamin C is an antioxidant vitamin essential to the body’s health and is especially important for maintaining healthy skin. 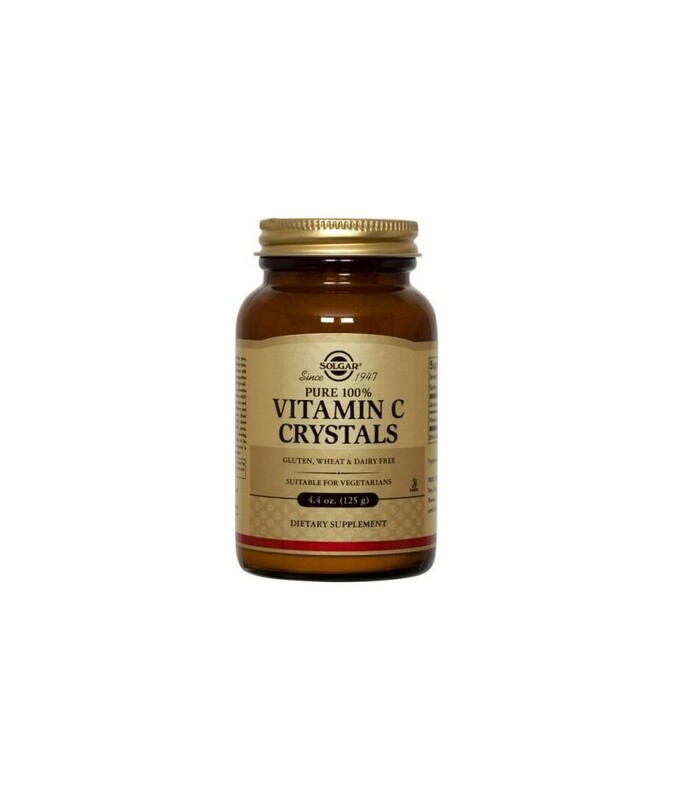 Also known as Ascorbic Acid, Vitamin C is a water-soluble vitamin.Unlike most other animals, humans cannot make their own Vitamin C.
With Vitamin C playing a role in being part of more than 300 bodily functions, life itself depends on daily replenishment. Its primary function is to maintain Collagen, a protein necessary for the formation of skin, ligaments, bones and teeth, and for the strength of blood vessel walls. In addition, Vitamin C plays an important part in the absorption of Iron, which is necessary for the formation of red blood cells. It also plays a role in the utilisation of Iron and Folic Acid, one of the B-Complex Vitamins. It is well noted that Vitamin C is destroyed by food preparation more than any other nutrient. It is also well known that the body does not store Vitamin C, but tends to excrete excess amounts.Bioflavonoids come along with vitamin C and apart from their antioxidant properties are also known for their ability to strengthen capillaries and improve circulation. They are also useful in cases of bruises, varicose veins, gum bleeds and nasal bleeding. 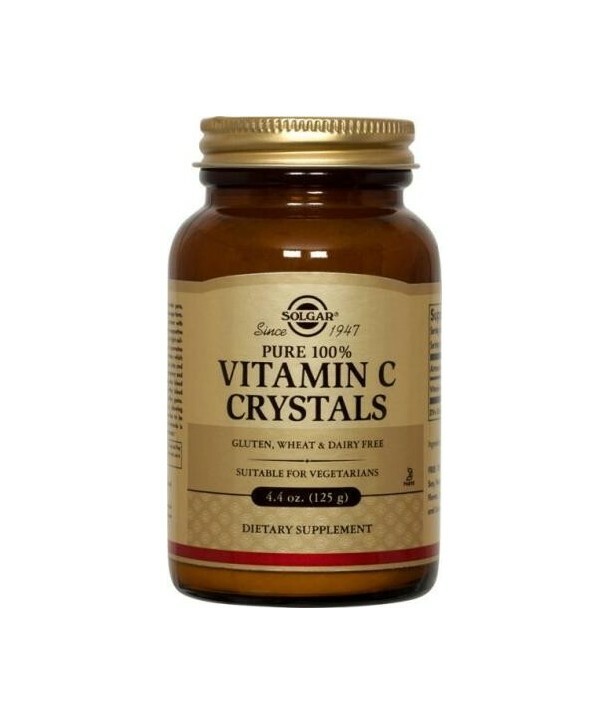 Two of the most active forms are hesperidin and rutin.Vitamin C Crystals is an ascorbic acid in powder without excipients. Directions for use: As a food supplement for adults, 1/4 to 1 teaspoonful daily, preferably at mealtime, or as directed by a healthcare practitioner. Should be added to juice or sprinkled on food.